Under Construction. New construction meets the demands of the ultimate active lifestyle with this new home opportunity! Why wait to build from scratch. 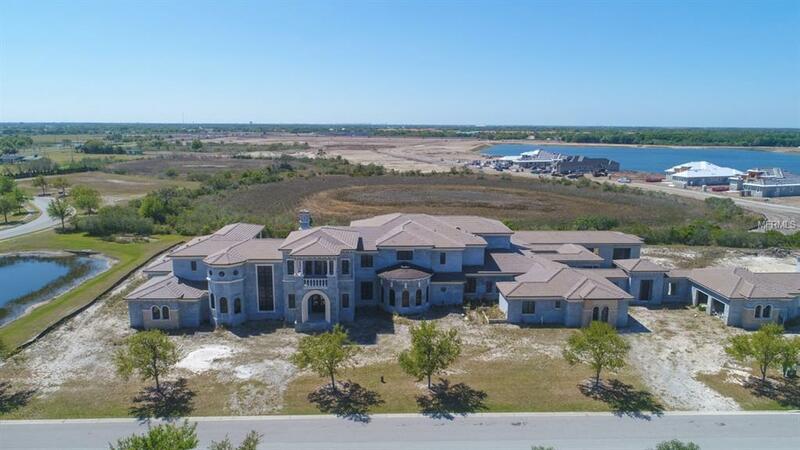 Sited on three lots in The Lake Club, totaling just over two acres, this new estate home delivers the ultimate in luxury and convenience all tailored to the entertaining or fitness guru. 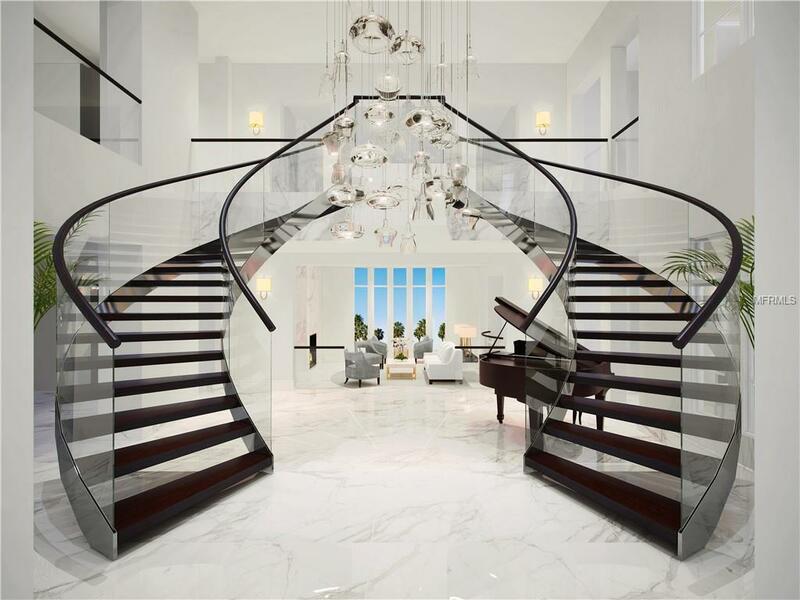 The 19,000 square feet of air-conditioned living space is designed to feature a grand two-story foyer entry, multiple formal and informal entertaining areas, a chefs kitchen with adjacent full catering kitchen, multiple fireplaces and two staircases. What makes this home even more unique is the layout and inclusion of amenities like an extensive gym, indoor basketball court, lap pool and three two-car garages. There is also room for a tennis court and resort style outdoor swimming pool and spa. The home is currently under construction. Act now to get the best price and be able to customize your finishes. The Lake Club is one of Lakewood Ranchs premier communities featuring a Grande Clubhouse with multiple dining options, ballroom, two-resort style swimming pools, an expanded fitness center and a new gaming and lifestyle center. 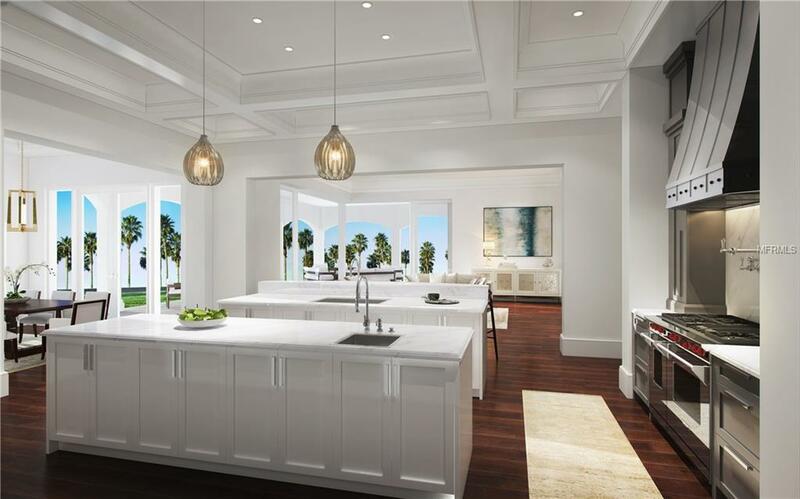 The home will be completed with exception of the basketball court and windows enclosing the indoor lap pool or as determined. If the lap pool building was enclosed living space would be almost 22,000 sf making it the largest home available in Sarasota or Manatee Counties.